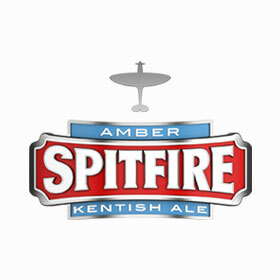 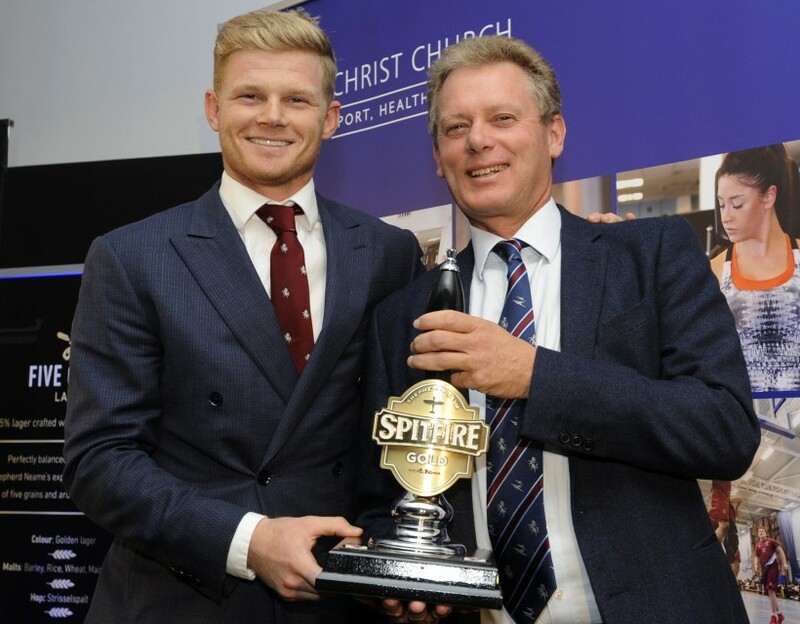 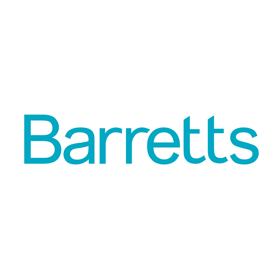 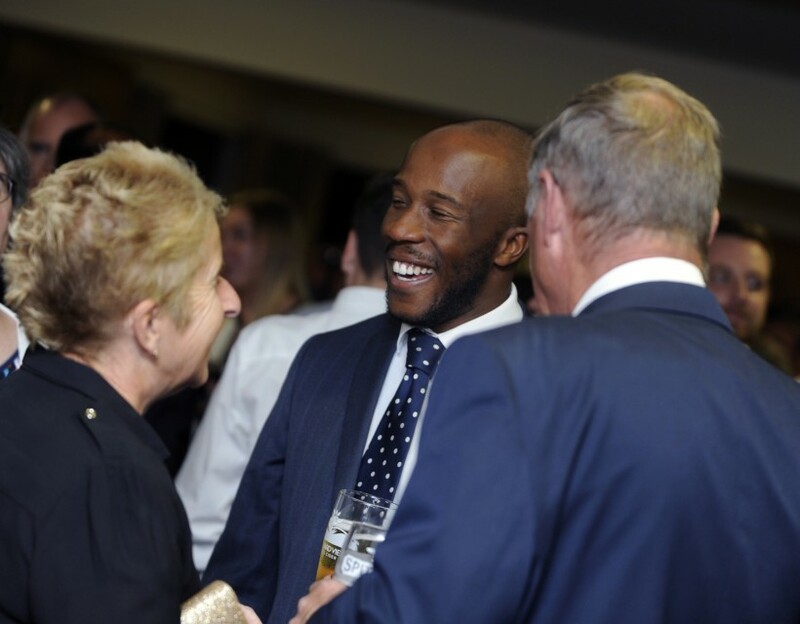 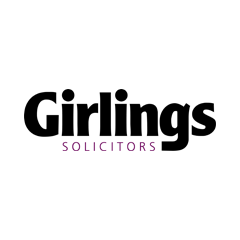 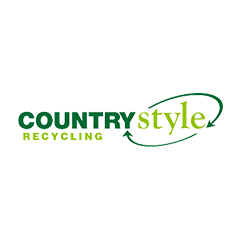 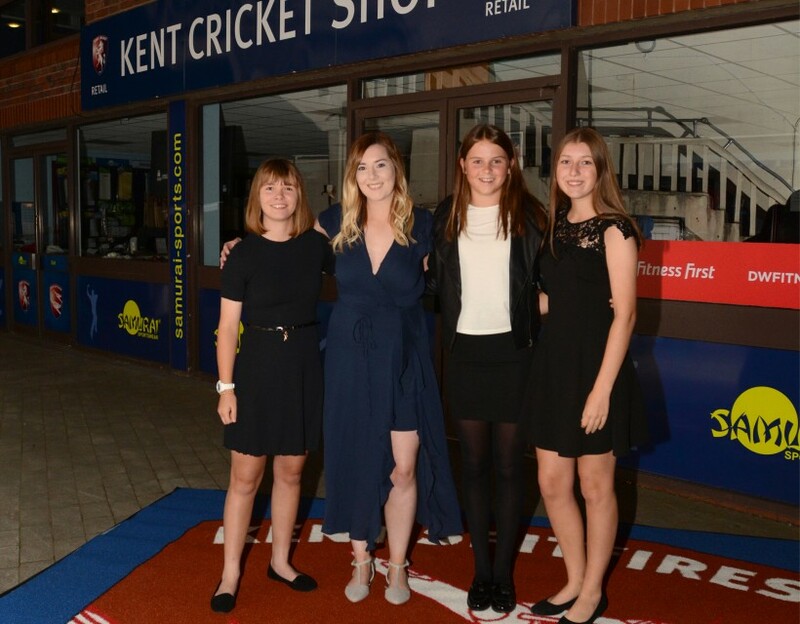 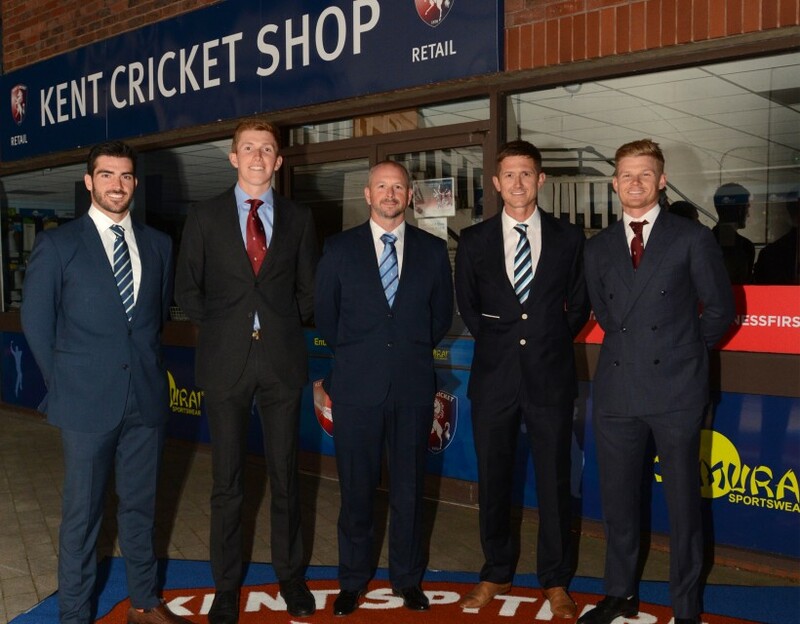 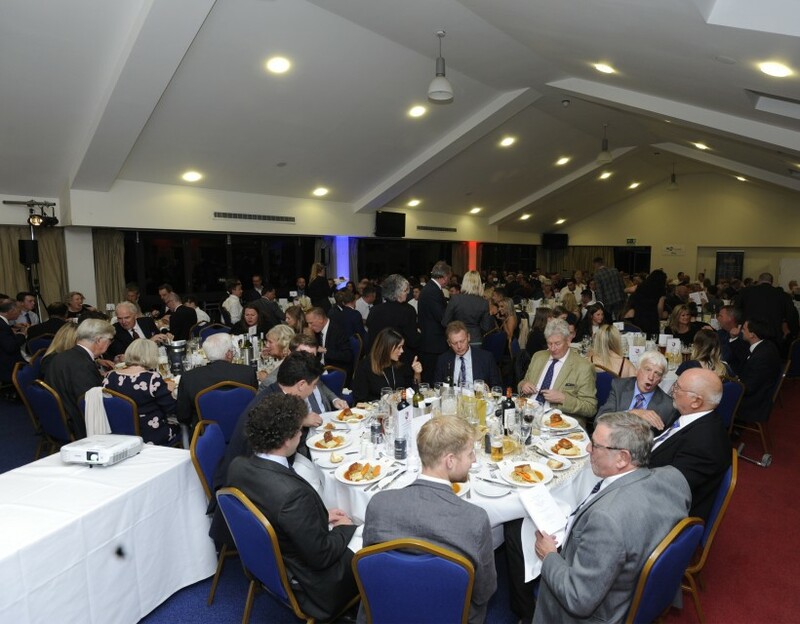 Players, sponsors, members, supporters and staff were suited and booted and dressed to impress on the red carpet for the club’s annual end of season Spitfire Kent Cricket Awards ceremony at The Spitfire Ground, St Lawrence. 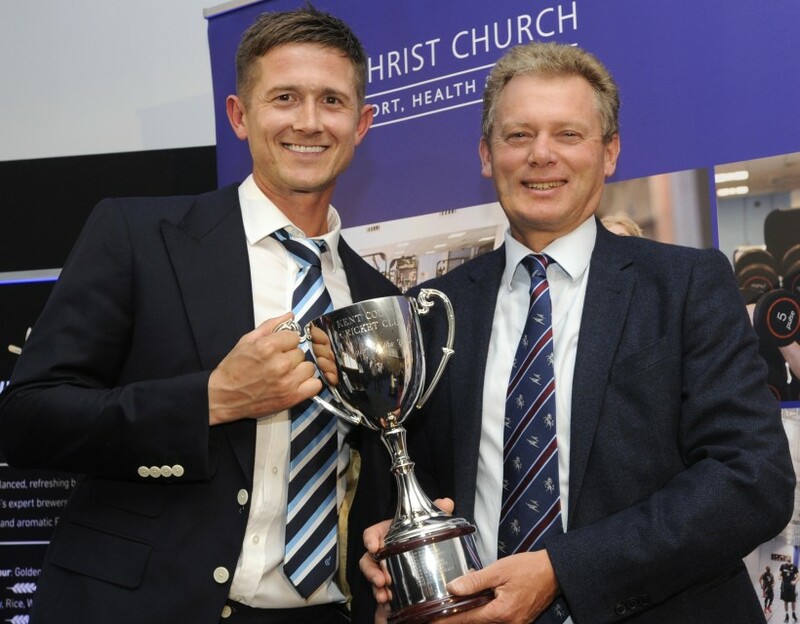 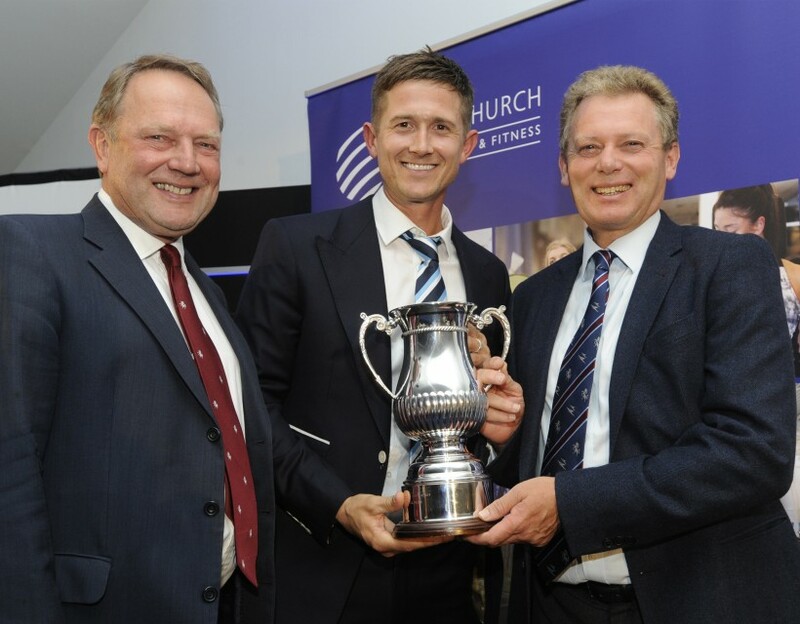 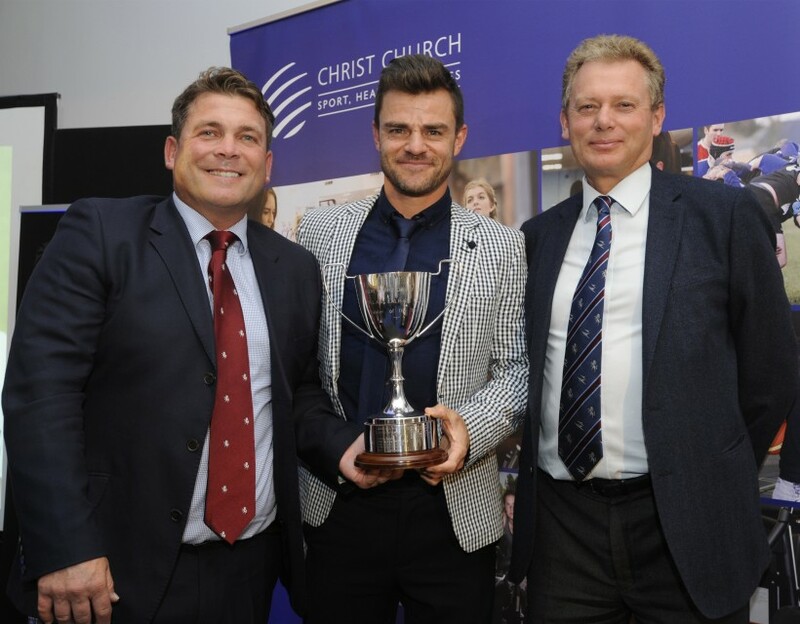 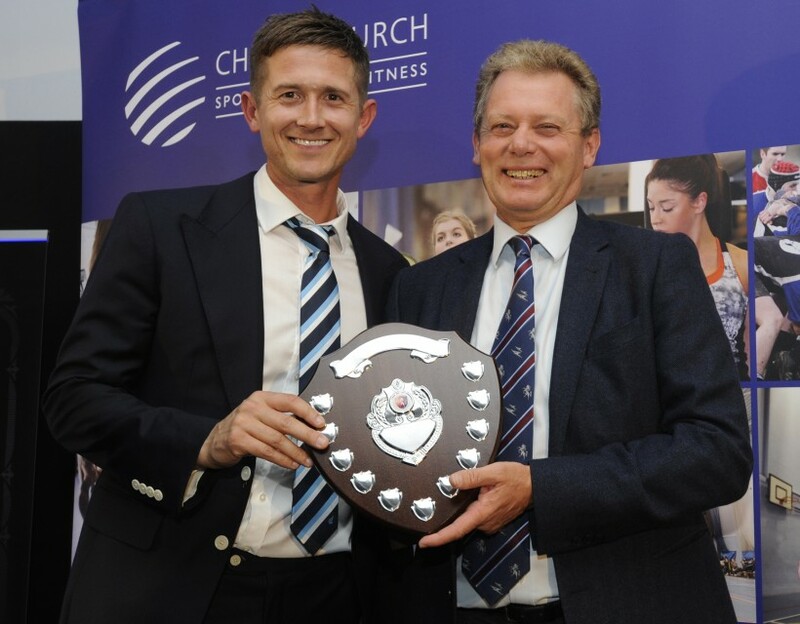 Joe Denly was the big winner on the night, which was hosted by Steve Watts, picking up the Club Player of the Year, Players’ Player of the Season and the Batsman of the Year awards for his stunning performances throughout the 2018 campaign. 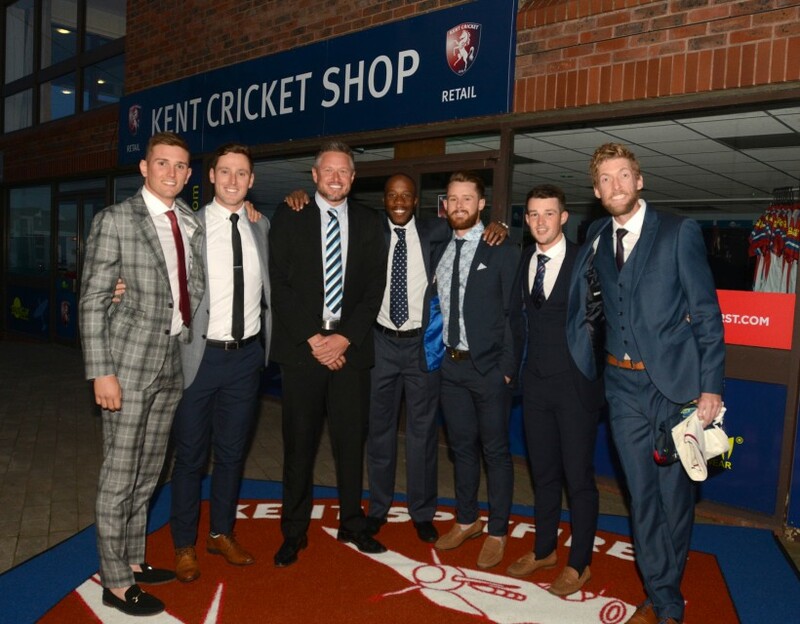 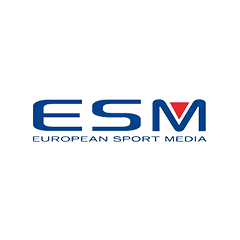 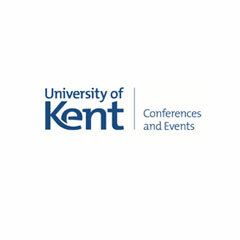 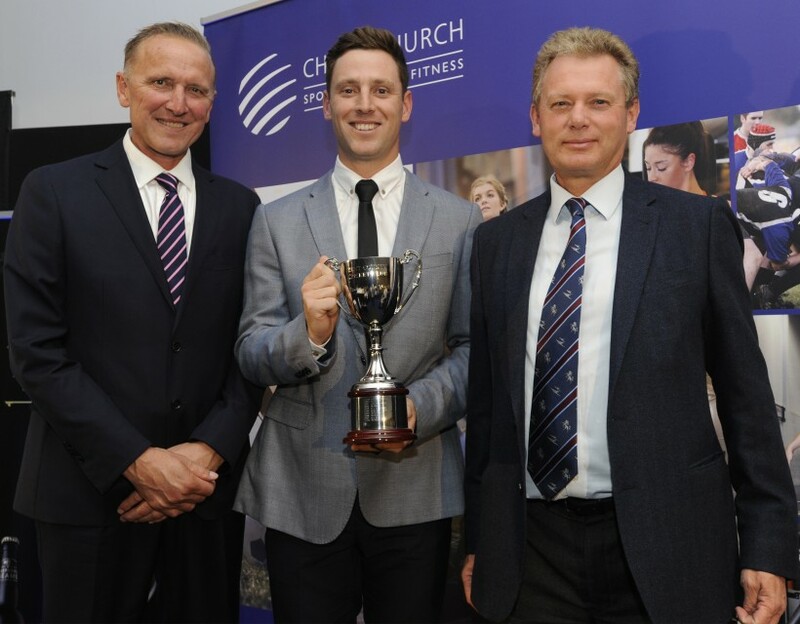 Matt Henry was named the Bowler of the Year, Heino Kuhn the Fielder of the Year while captain Sam Billings won the Spitfire T20 Player of the Series award. 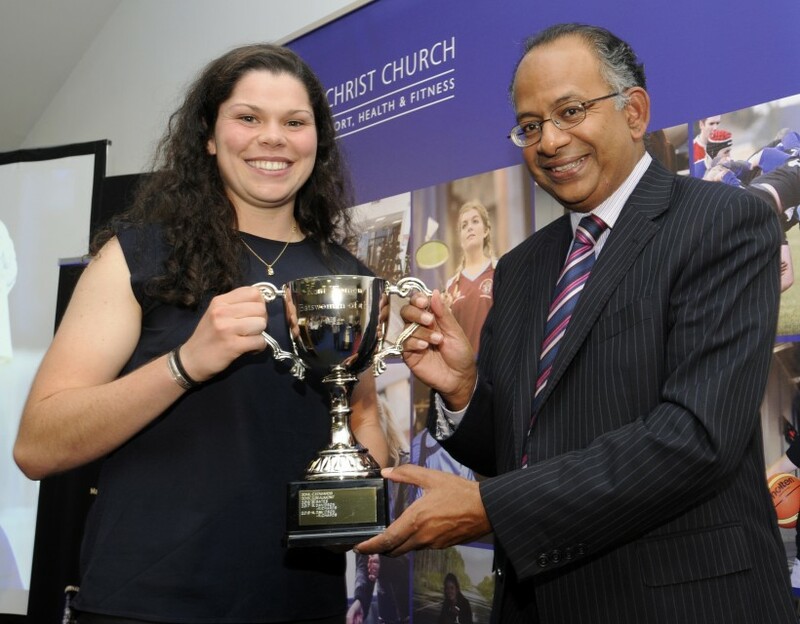 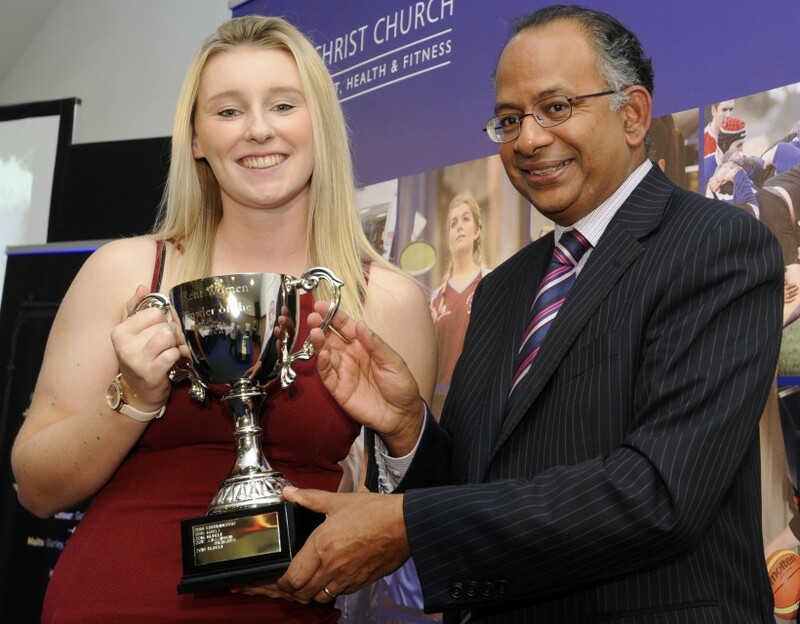 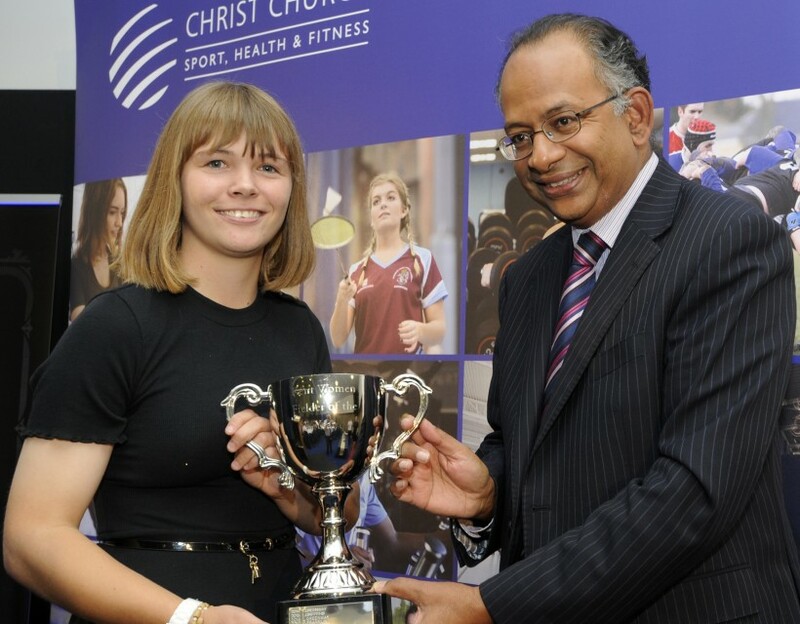 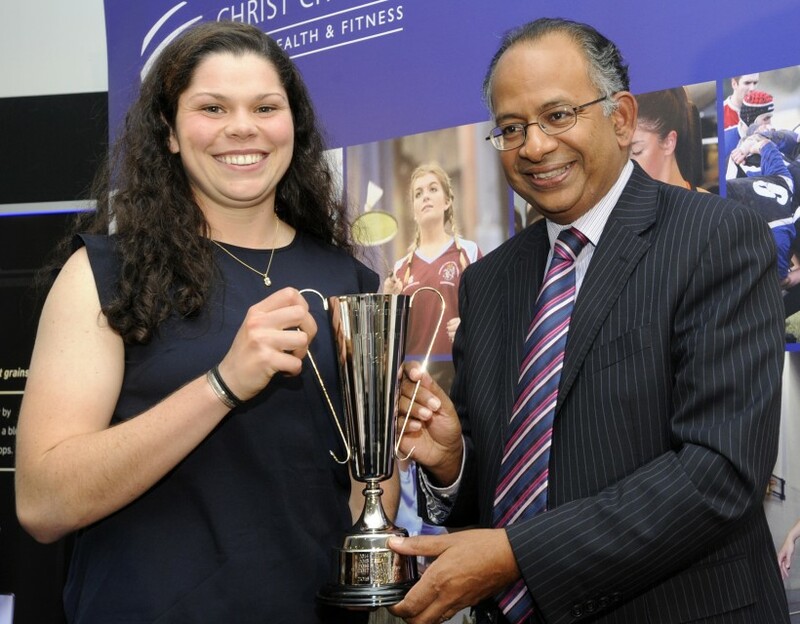 In the women’s awards, Alice Davidson Richards picked up a double, winning the Club Player of the Season and the Batsman of the Year awards. 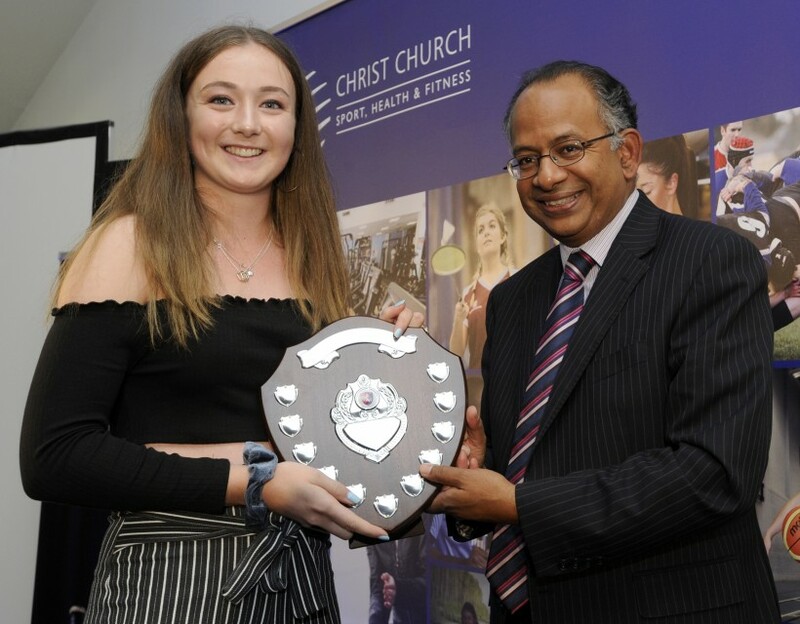 Bowler of the Year was Megan Belt, Fielder of the Year was won by Jodie Hobson while the Players’ Player of the Season was won by Lauren Griffiths, with team-mate Izzy Cloke accepting the award on her behalf. 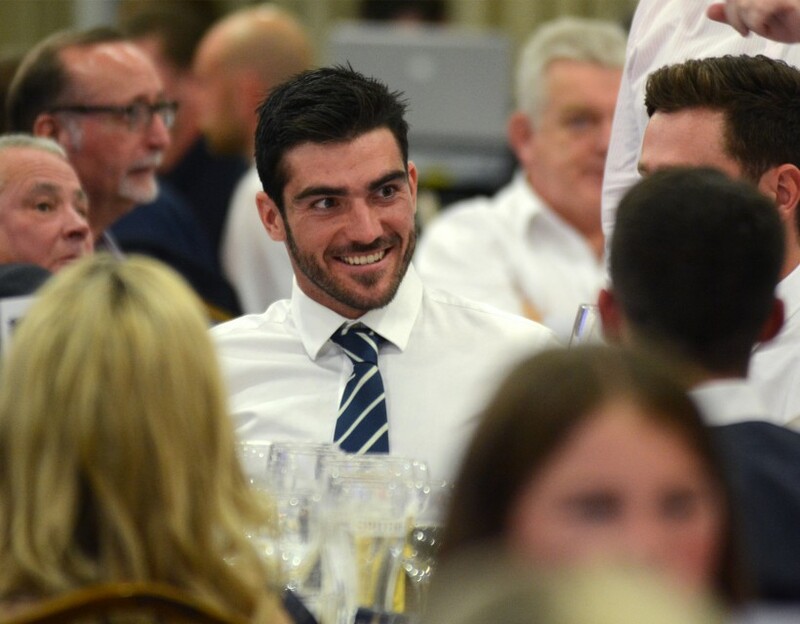 Take a look through the gallery below to see a selection of pictures from the night.